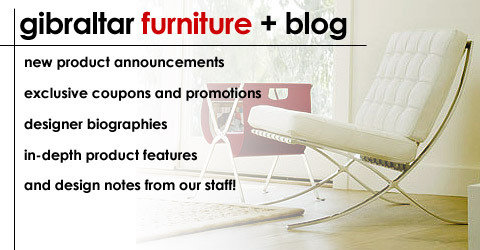 “Gibraltar Furniture (800 416 3635) is furniture nirvana for wholesale classics”- Yahoo News! $1895 is the price for the Eero Saarinen 48” marble dinning table at www.gibraltarfurniture.com . DWR sells this unit from Knoll for $3947.00!